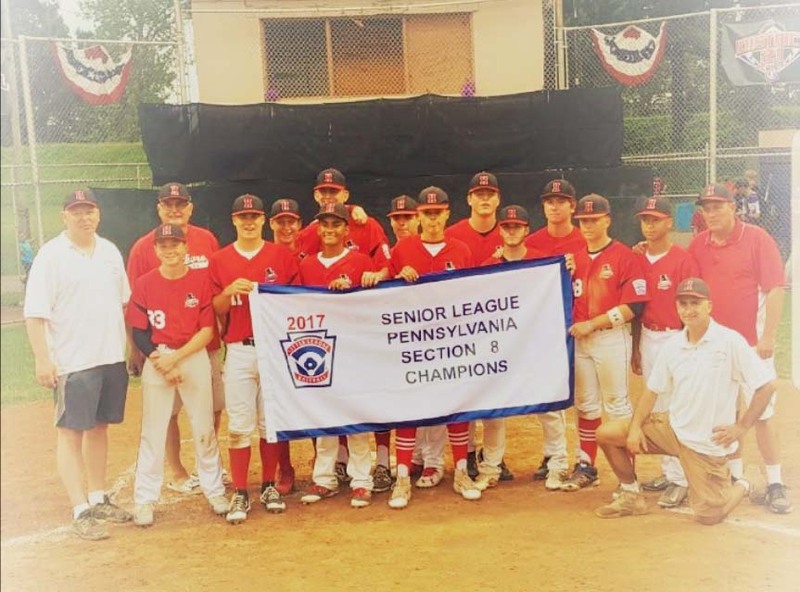 Congratulations to the Hatboro Little League Senior Boys Division for becoming Section 8 Champions. The Senior Boys had a great season and though they came up just shy in States, the Hatboro Little League Community is proud of the baseball they played and the great way they represented our League. Congratulations again, and we look forward to seeing you play next year!